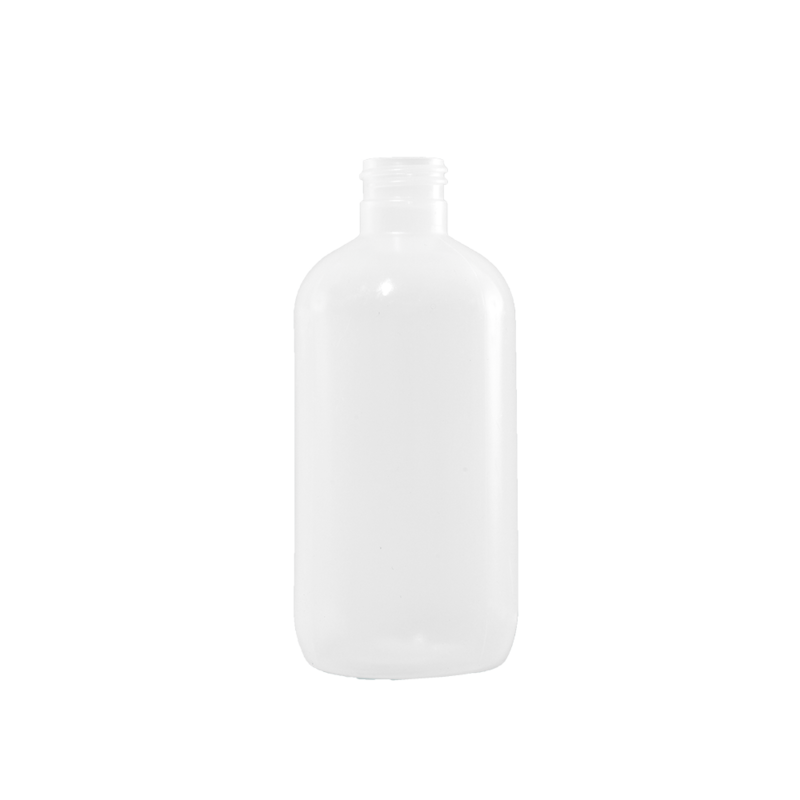 PET/PETE is commonly used for carbonated beverages, water bottles, and many food products. 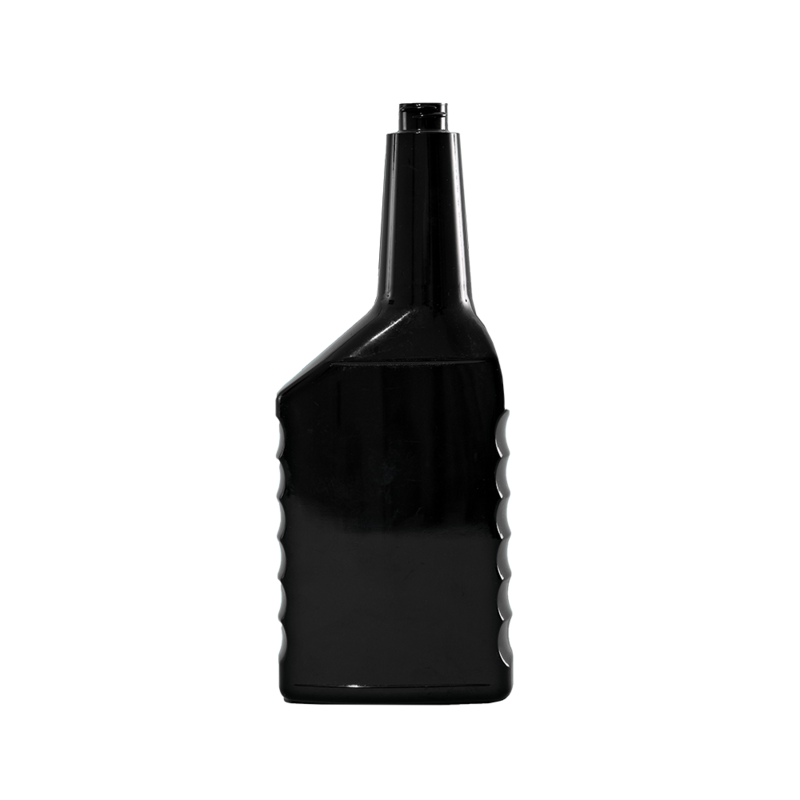 PET provides excellent alcohol and essential oil barrier properties, and is typically considered to have good chemical resistance properties (although harsher chemicals like acetones and ketones will attack PET). It has a high degree of impact resistance and tensile strength. The manufacturing process of PET serves to improve gas and moisture barrier properties and to impact strength. PET material does not provide resistance to very high tempertaure applications—max. temp. 200 °F (93 °C). More about PET. 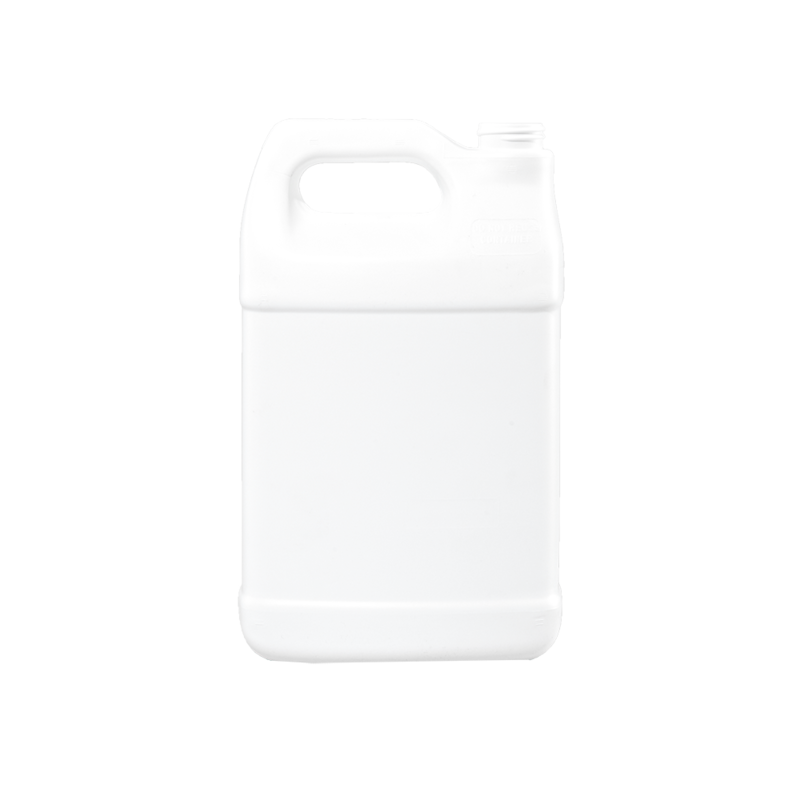 HDPE bottles are economical, impact resistant, and provide a good moisture barrier. While HDPE provides good protection at below freezing temperatures, it cannot be used with products filled at over 160 °F (71 °C) or products requiring a hermetic (vacuum) seal. It is approved by the FDA (Food & Drug Administration) for food grade products. HDPE is naturally translucent and flexible, and HDPE lends itself readily to silk screen decoration or pressure sensitive applications. This resin is commonly recycled. More about HDPE. PVC is naturally clear, has extremely good resistance to oils and has very low oxygen transmission. 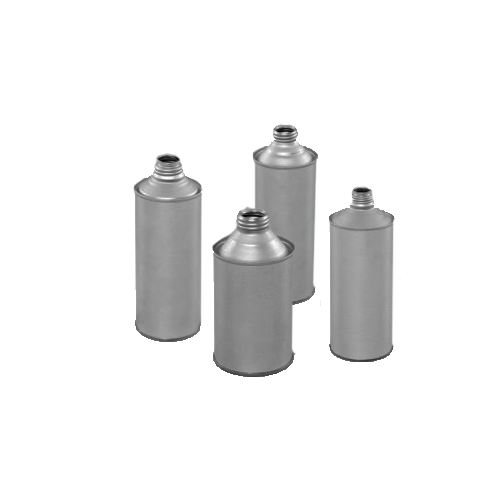 It provides an excellent barrier to most gases and performs excellent in drop impact resistance. PVC is chemically resistant, but it is more likely to break down when exposed to solvents. PVC is an excellent choice for salad oil, mineral oil, and vinegar. Polyvinyl Choride exhibits poor resistance to high temperatures and will distort at 160 °F (71 °C), making it incompatible with hot filled products. This resin is commonly recycled. More about PVC. LDPE is similar to HDPE in make-up. It is less rigid, generally less chemically resistant, and is less opaque than HDPE. 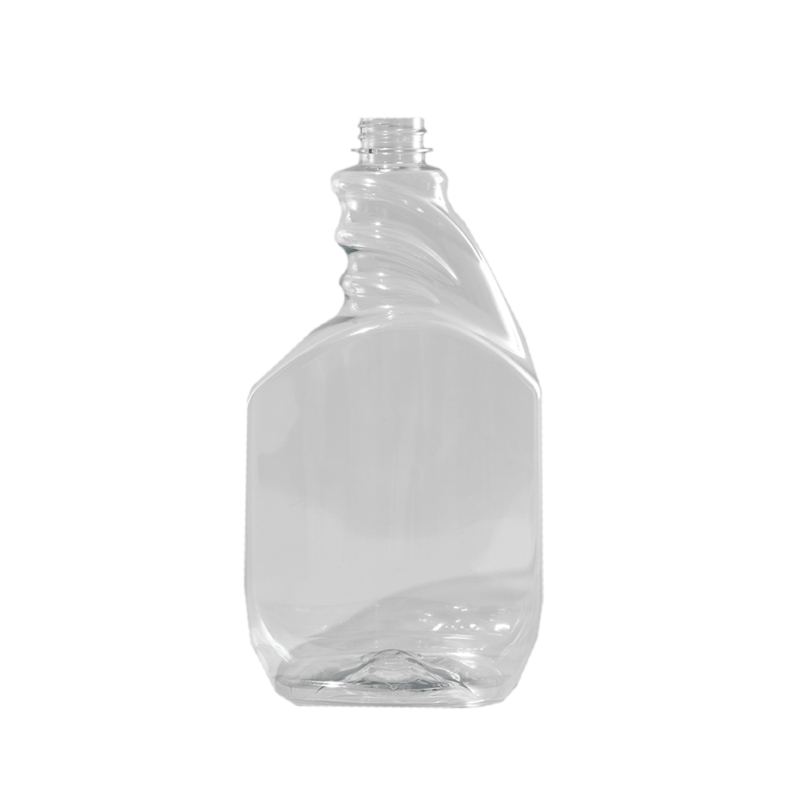 LDPE is used primarily for squeeze applications and is significantly more expensive than HDPE. LDPE is difficult to silk screen without prior treatment to the resin to allow ink to stick; or to apply a pressure sensitive label. This resin is commonly recycled. More about LDPE. 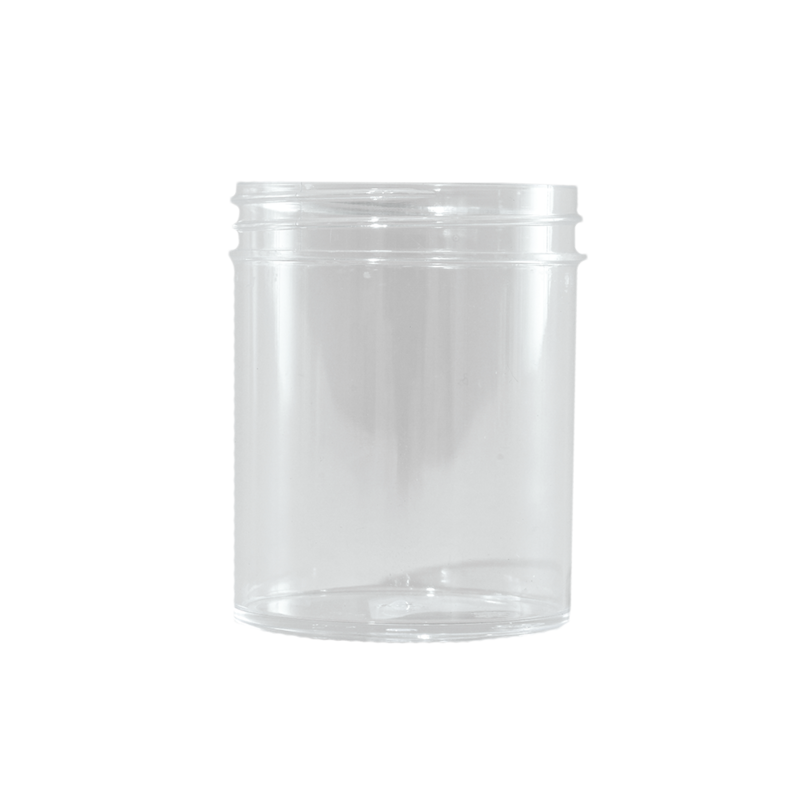 Polypropylene is used primarily for jars and closures and provides a rigid package with excellent moisture barrier. Polypropylene has stability at high temperatures, up to 220 °F (104 °C), so it is ideal for high temperatures filling applications. PP has excellent chemical resistance, but provides poor impact resistance in cold temperatures and has a tendency to shatter. Polypropylene is autoclavable and offers the potential for sterilization by steam or other methods. This resin is commonly recycled. More about PP. Polystyrene offers excellent clarity and stiffness at an economical cost. Styrene does not provide good barrier characteristics and demonstrates poor impact resistance. More about PS. Steel is manufactured using cold rolled steel fabricated and welded into various shapes and sizes and provides a solid platform for products that have a harsh, flammable or hazardous components to their make-up. 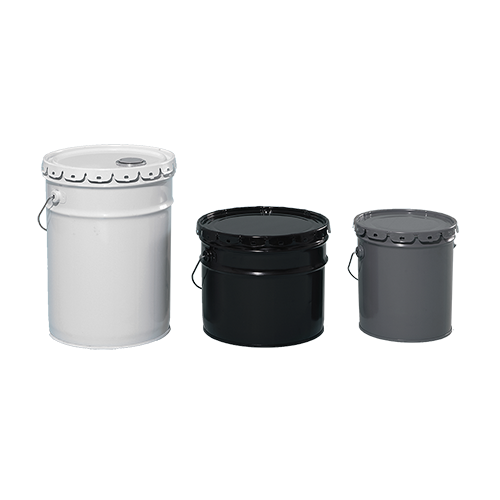 Metal containers are typically used to store liquid or granular products and can be utilized for coatings, chemicals, oil and automotive products and acidic foods using various coatings and liners depending on the product application. It is the most recycled material on the planet, more than all other materials combined. Tinplate is a thin steel sheet with a coating of tin applied by electrolytic deposition. Tinplate has the strength and formability of steel combined with the noncorrosive and nontoxic properties of tin and has the additional property of easy solderability. 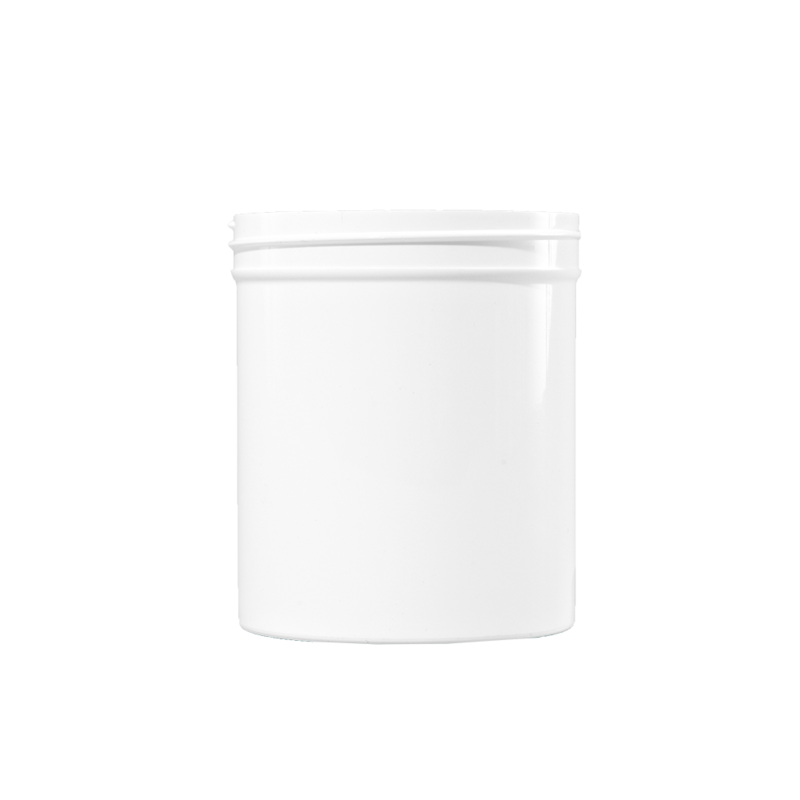 It is largely used for containers for food and beverages, paints, oils, tobacco, and numerous other products.